James Clements writes the type of music that simply strips away your preconceived reality. It draws your mindless frustrations into a vortex of a black hole filled with nothingness. Floating in the midst of all this empty space leaves my mind at peace because the rest of thoughts are just unreal. All the concepts we create, all the roles that we perform, all perceptions we reflect to fit into the imagined world, are simply false, constructed by the ego fighting with cognition. And yet the music I consume, which guides me through fantastic space, is more than real, more than true. 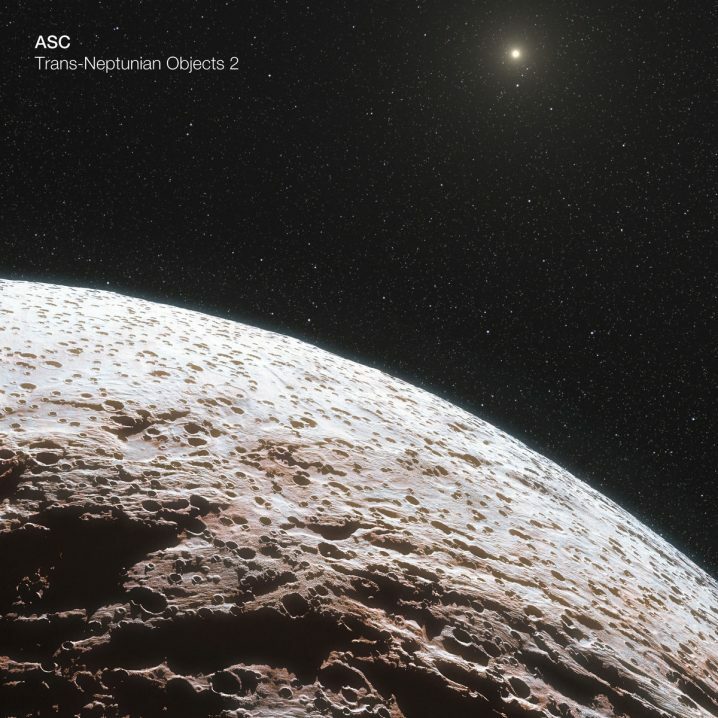 As the title of this album suggests, Trans-Neptunian Objects 2, is the second chapter of ASC‘s sonic explorations which began with the Trans-Neptunian Objects release, back in 2017. As you can already guess, I was a big fan of this spacial navigation; rereading my very own words again on this “particular feeling of intergalactic flotation, weightlessness, and universal unification” I find that they still resonate with me. The seven long-playing compositions on the follow-up are extremely pensive, bleak and dark – just as that space or all that dark matter making up our universe. I was also going to use the word ‘cold’ to draw a comparison to interplanetary void, but the sounds of the album are very far from being cold, instead, they blanket jagged mind which searches comfort and support. I think the only disappointing wording in above is that this may be Clements’ “final journey in the series,” and as you can derive from all these words alone, I usually play both of these in tandem. 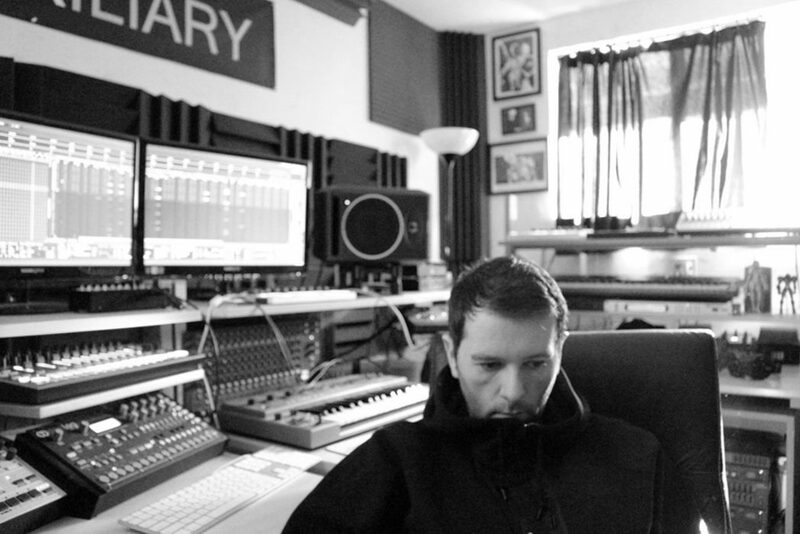 If you’re just becoming familiar with this California (USA) based musician [and a film composer], I highly recommend you dig through all his catalogue to date. Don’t be surprised to find less ambient projections, with solid rhythms driving forth the scene. To be completely honest, I enjoy those too, at times a bit too much, if I may say so. But for my daily meditative retrospective, there’s nothing better than the depths of Clements’ empty space. Oh, and don’t forget to point your clickers to a very special interview, In the studio with ASC, for an inside look into the Auxiliary productions.